Are you pining for pumpkin spice lattes or long for those color-wonderful displays of autumn leaves? 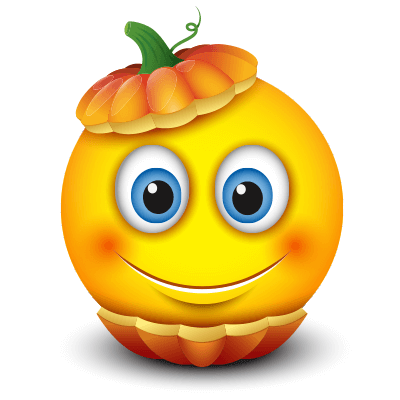 Share this adorable smiley on your timeline to express your love for the fall. This smiley is easy to share anywhere on Facebook. It's free and fabulous. Tell your friends to share their favorite smileys too.